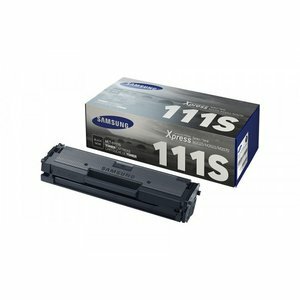 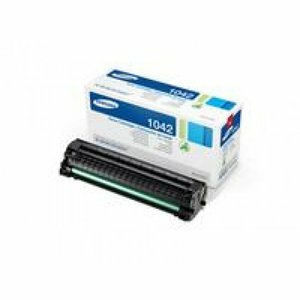 Samsung prentduft MLT-D1082S/ELS . 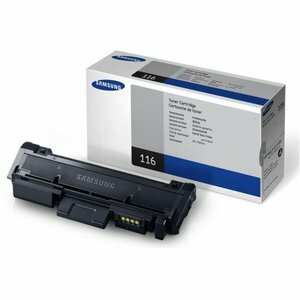 svart. 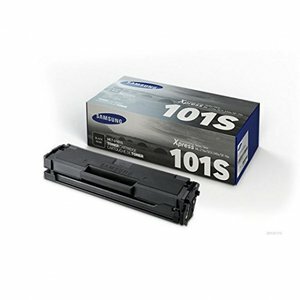 Known for high-quality laser printer is SAMSUNG. 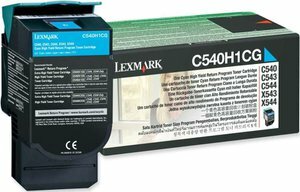 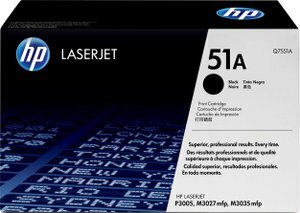 In order not to affect the performance of these devices, it is recommended to use original toner. 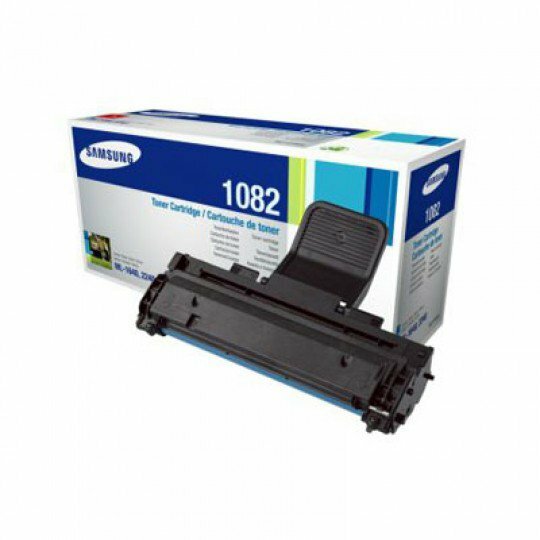 It is ensured by a large number of prints and best quality.